If it’s October, then it’s pumpkin patch time at Cornerstone! Come by to purchase a pumpkin, play games, and have fun on the church lawn! 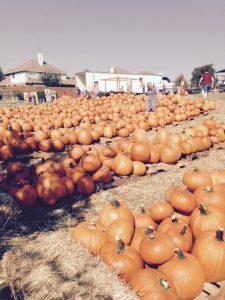 The money raised by pumpkin sales benefit our missions here in Garland and around the world. Every fall, the members of Cornerstone UMC come together to sell the most delicious pecans in Texas! The money we raise from these sales goes to support our missions in the local community and around the world. 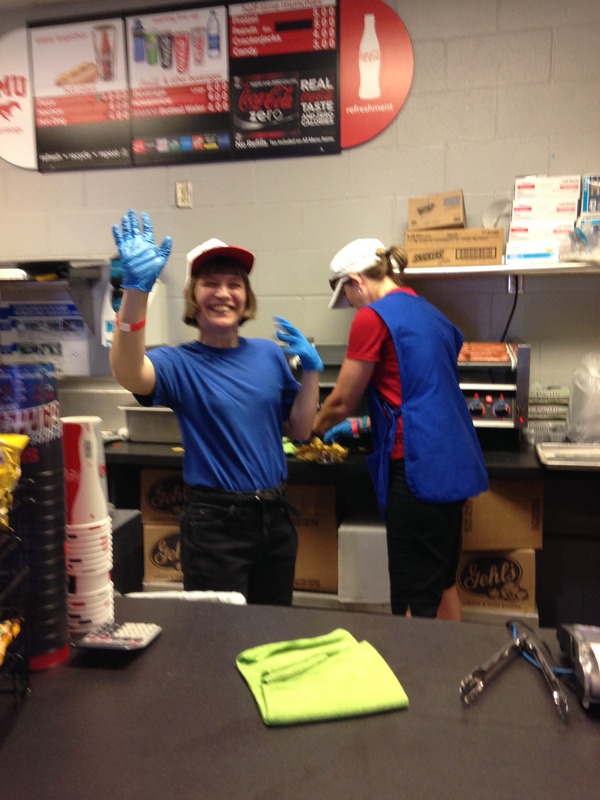 Pony up! 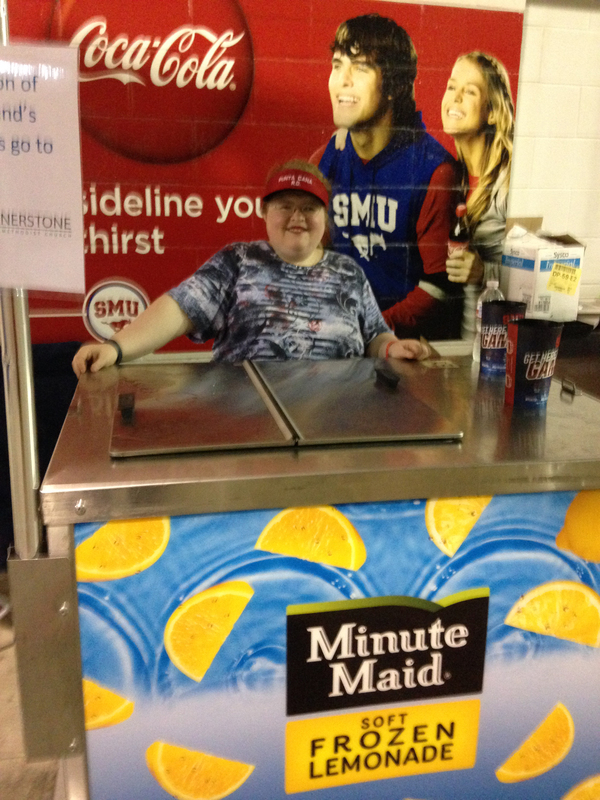 During each SMU home football game, Cornerstone sponsors a concessions stand in Gerald J. Ford Stadium. 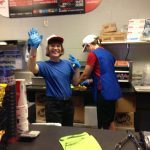 The money we make selling concessions helps fund the ministries we do in our local community and around the world. 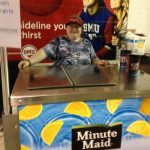 For the 2017 SMU Mustangs Football schedule, please visit: http://www.smumustangs.com/schedule.aspx?path=football.